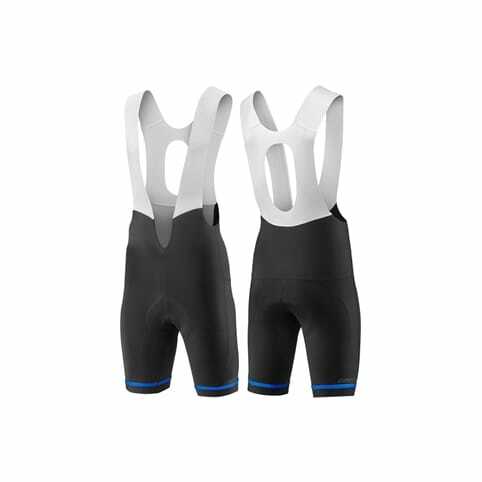 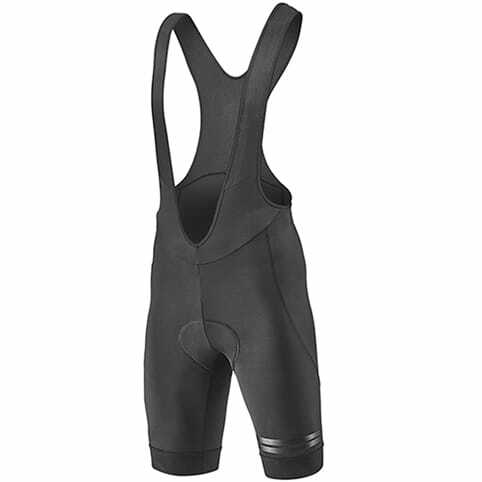 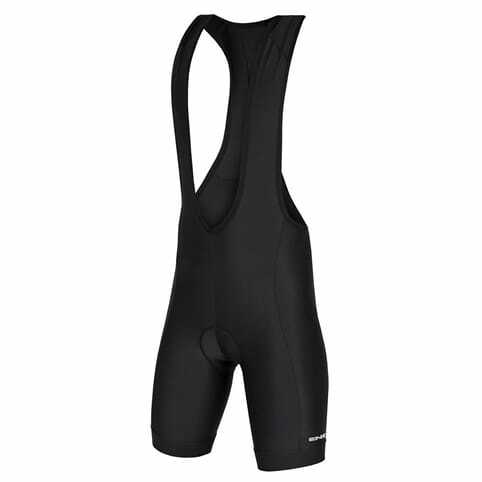 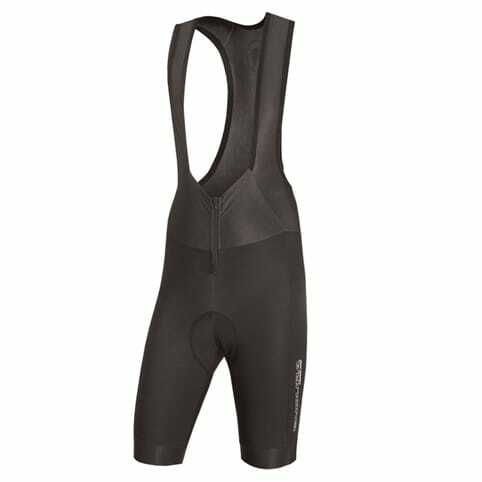 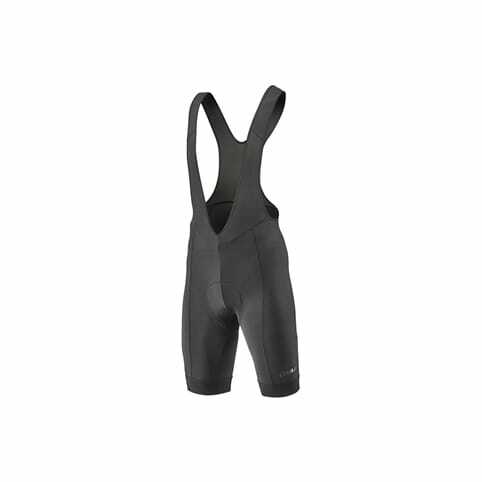 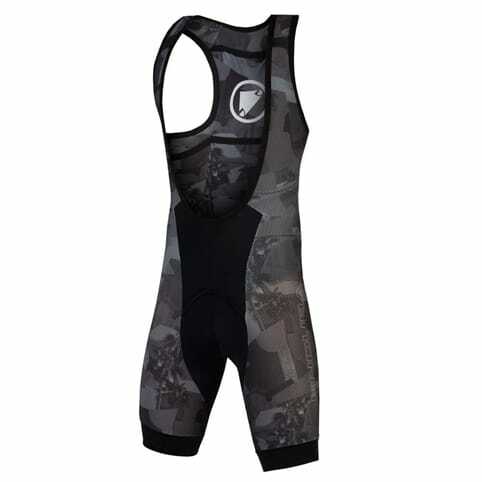 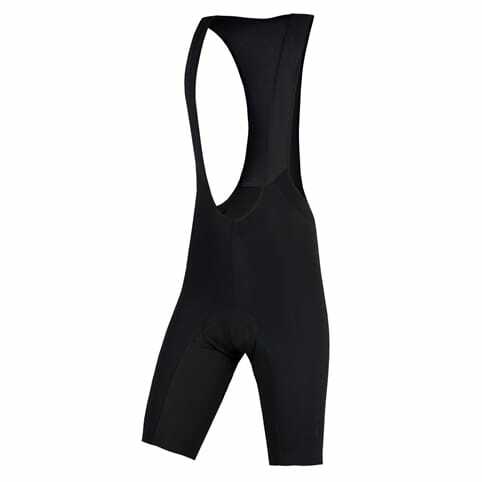 Bibshorts are a step up from ordinary bike shorts in terms of comfort and performance. 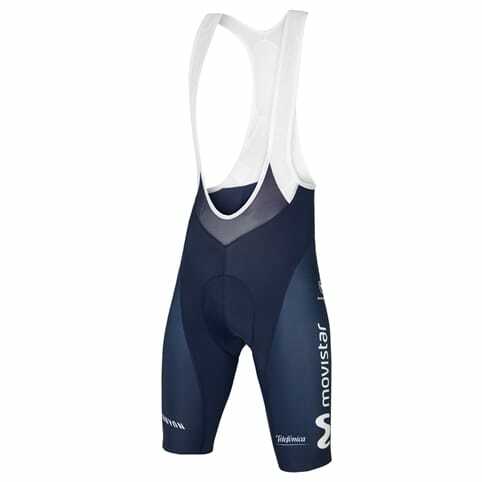 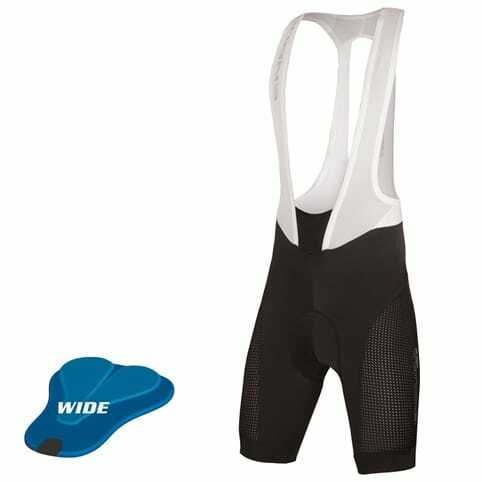 With no waistline to cut into your stomach or restrict your breathing, they allow you to hit peak performance targets, and provide improved comfort by holding your chamois more tightly in place.Our range of bibshorts is flexible, breathable and light to wear. 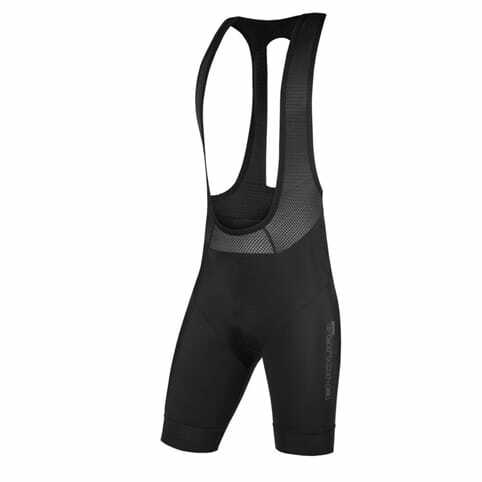 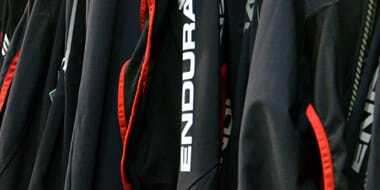 Also, the fabric is water-resistant, so your bibshorts can retain their flexibility and warmth.